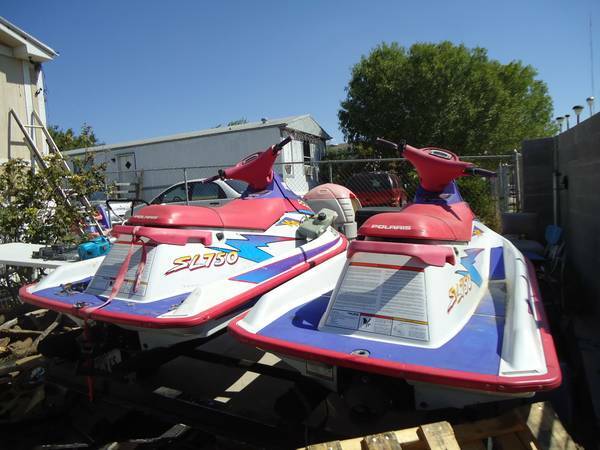 For sale jetskies, 2006 Yamaha and 2007 Kawasaki, with trailer and equipment ready to have fun, $8,500, (956)237-2632 for more info. 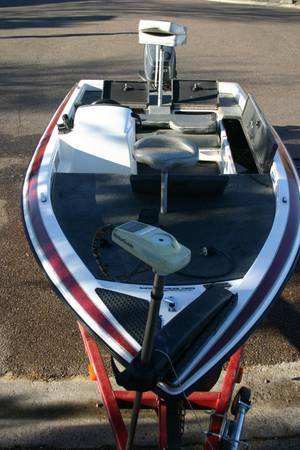 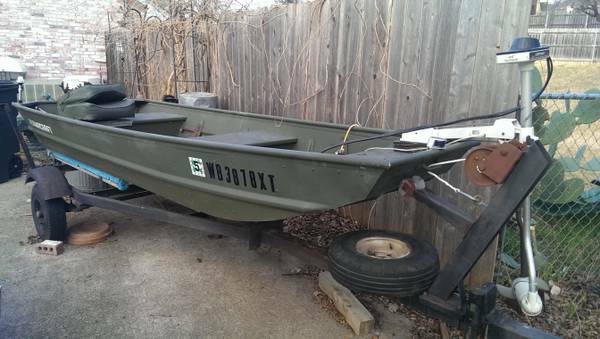 Aluma Craft and trailer in fair condition for sale $1000.00 or best offer as is. 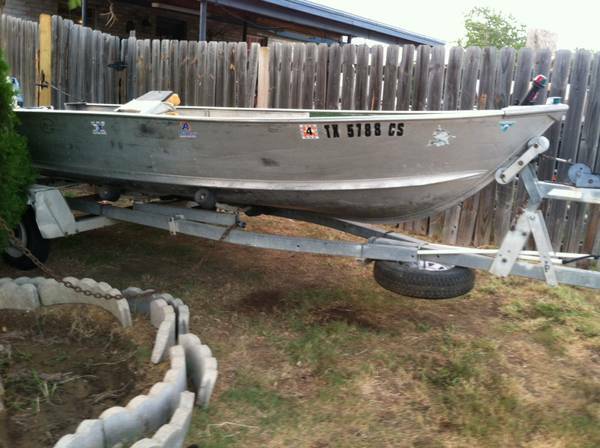 Serious inquires only!!! 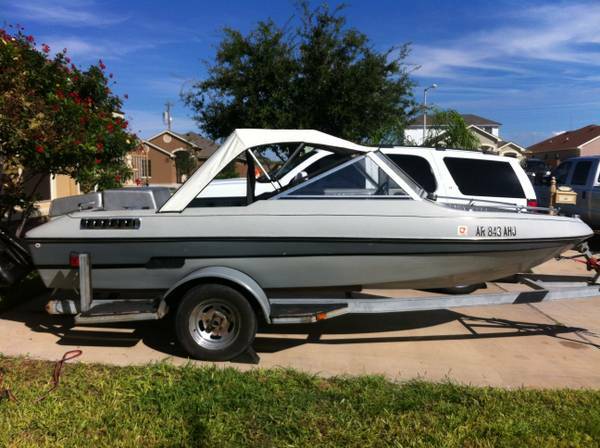 Aluma Craft and trailer in fair condition for sale $1000.00 or best offer as is Serious Inquires Only!!! 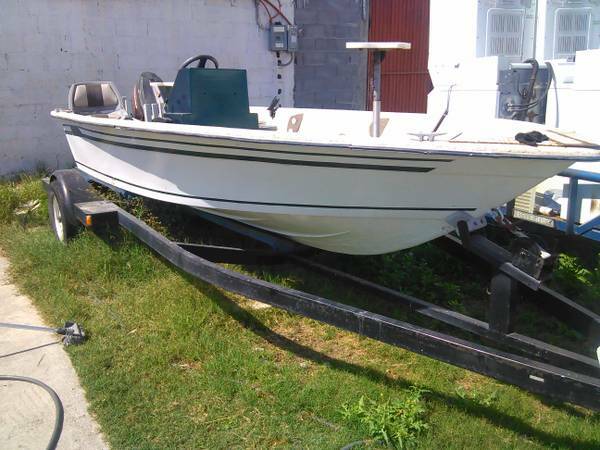 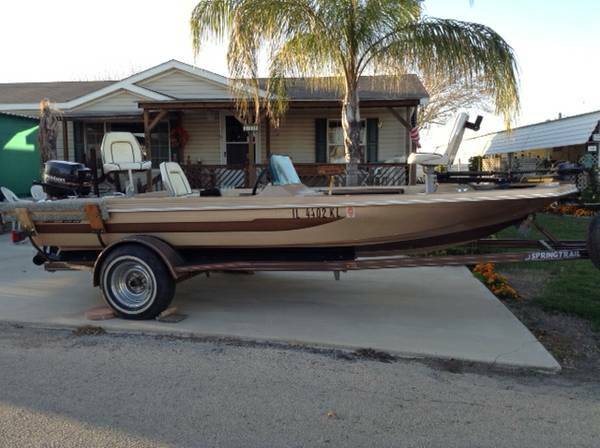 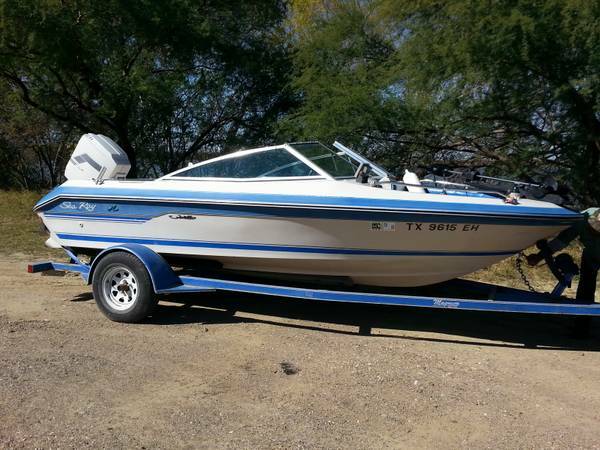 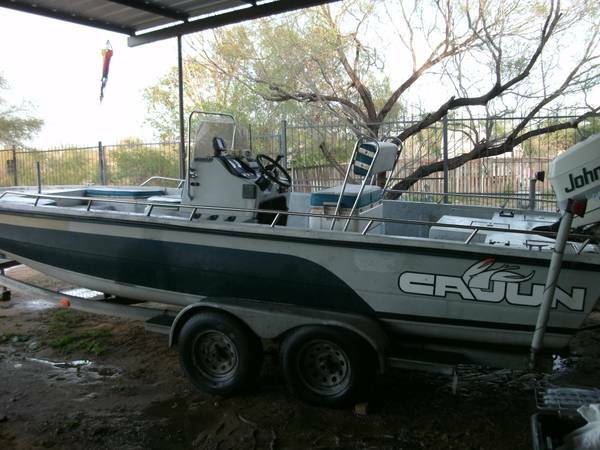 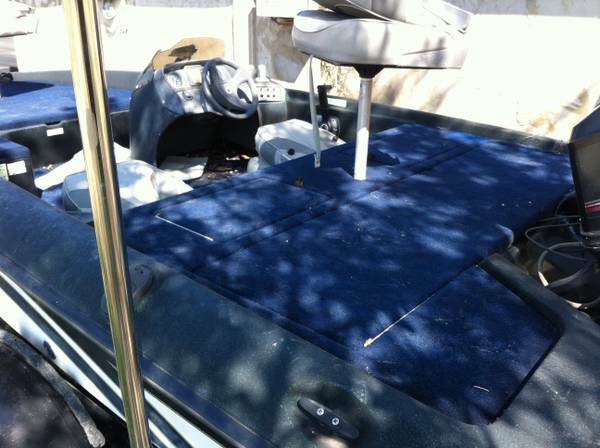 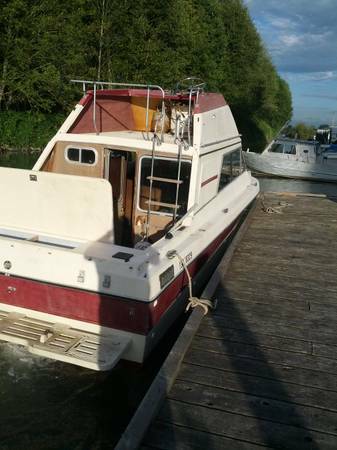 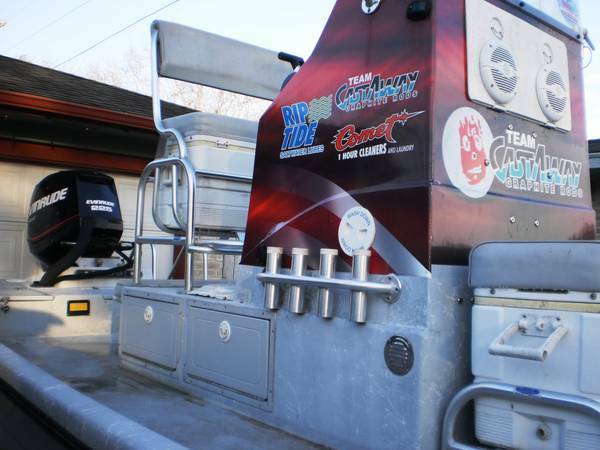 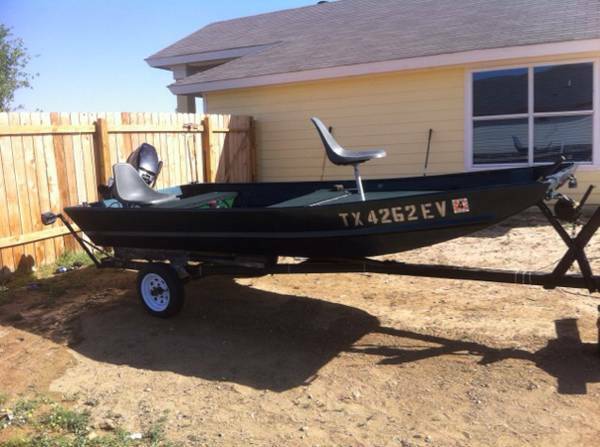 Yes got a 17 feet boat for 4 sale its for 4 people it have's a outbore motor 90hr power it's a procraft don't use any more I have papers on hand .orwill trade something same valu let me now if int.